Congratulations to UFC Veteran and Ultimate Fighter Alumni Dorian Price on his recent contract signing. 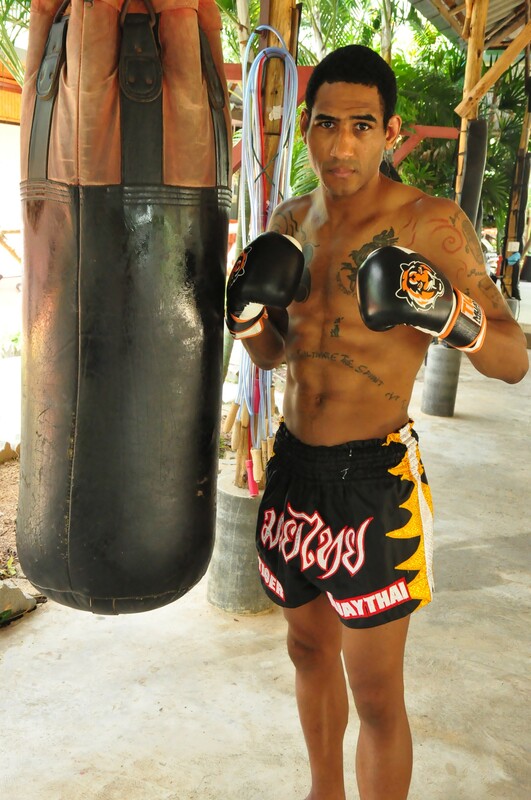 Looking to build upon his 8-4 professional MMA record, Dorian Price, a member of Team Tiger Muay Thai, Phuket, Thailand has decided to return to the sport of MMA. A Brazilian Jiu Jitsu Purple Belt, Dorian Price has been focusing on his Muay Thai since his arrival in Thailand, and hasn’t competed in MMA since his loss in 2007 on the Ultimate Fighter Season 6 Finale. 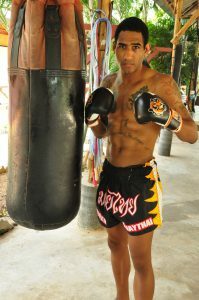 Signing a 3 fight deal with one of the Pan Pacific’s leading Mixed Martial Arts promotions, Dorian Price will look to join fellow TMT fighter JJ Ambrose as one of the top ‘foreigners’ currently competing in Southeast Asia.